Our Wings, Worms, and Wonder Book Review! 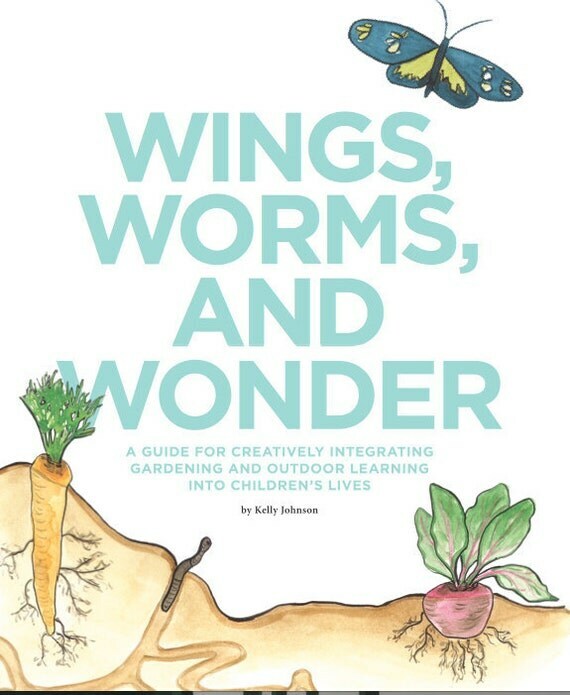 Our Wings, Worms, and Wonder Book Review is on the front page of EcoEtsy today! Be sure to check it out and comment on this great Florida gardening tool for children!